What are the best-selling games in the Steam charts in this week 6 of 2019? 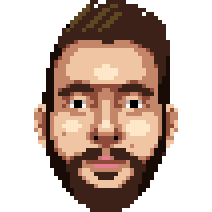 There’s rarely a spare moment for reflection in the games industry these days. January kicked things off with the viscera-splattered remake of Resident Evil 2, which Chris reckons is one the best horror games of the past few years. February, however, won’t be outdone. This month there’s a swathe of new entries this week, from freshly released games to exciting pre-orders. 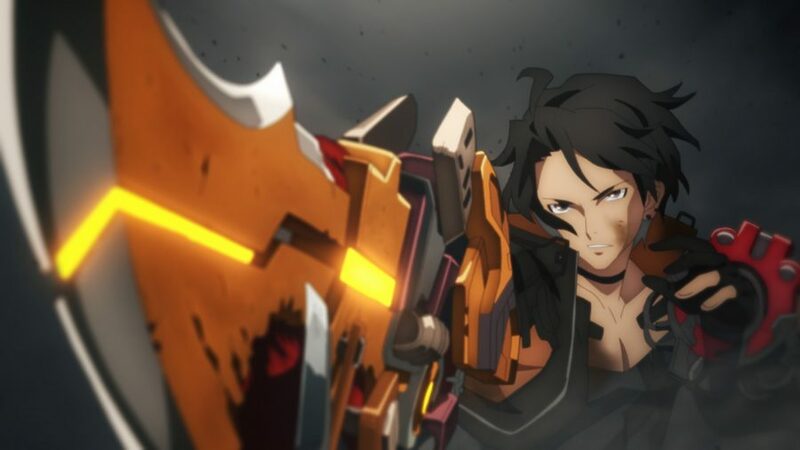 Keeping on top of these new releases and deals can prove to be quite the task, so that’s where our weekly Steam Charts roundup comes in. Here we browse through both the global Steam top sellers and the top Steam games by concurrent players to not only to identify significant new trends in PC gaming, but to spot some juicy bargains, too. There’s a whole new top ten over in our best sellers with the top four being made up of one new release and two pre-orders. Despite the top sellers chart looking mostly to the future, however, our concurrent players chart welcomes back an old favourite and, as ever, sees Steam’s biggest juggernauts go head-to-head. So, without further ado, here’s what’s doing the business on Steam this week. 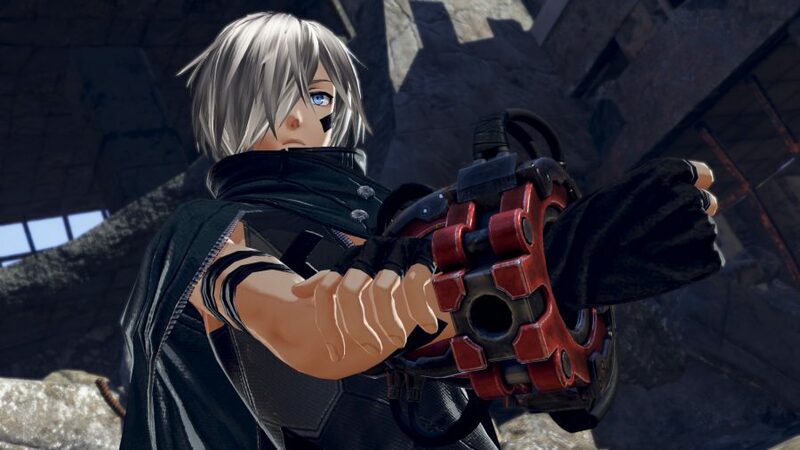 God Eater 3 – a role-playing game published by Bandai Namco with a February 8 release – starts us off this week. Below that you’ll find Sid Meier’s Civilization VI: Gathering Storm, but you’ll have to wait a few days before you can play it. Following that is the ever-present Football Manager 2019, which has no doubt been boosted its 25% sale. Next up is two other games that you’ll have to wait for: you can get your hands on Total War: Three Kingdoms and Far Cry 5 on March 7 and 29, respectively. Coming in at sixth is The Witcher 3: Wild Hunt – Game of the Year Edition. It’s currently enjoying a 70% discount, but, do be warned, that offer ends February 11 so move quickly if you want in. And, as one of our best RPGs on PC, you absolutely should. Then, rounding off the top ten this week is Total War: Warhammer II, Assassin’s Creed Odyssey, and Hearts of Iron IV: Man the Guns. It’s very much the case of the usual suspects reasserting their dominance in our concurrent players list this week, with Football Manager coming back in place of Resident Evil 2. 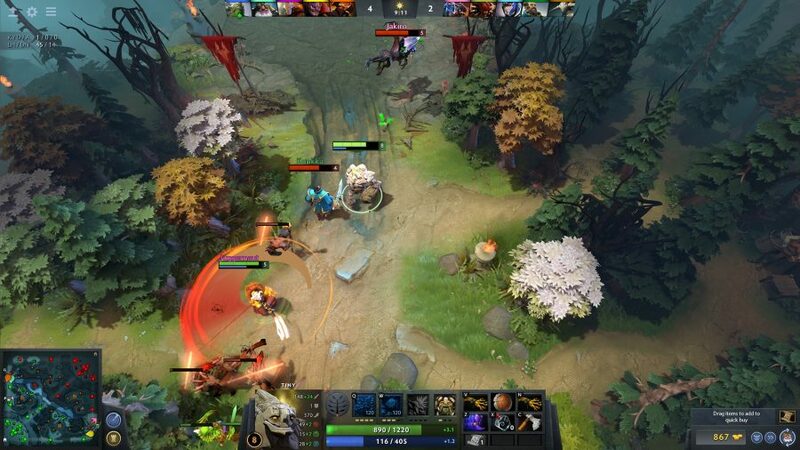 Dota 2 has edged ahead of PUBG since our last update, too. The slight dip could be to do with player loyalty being tested by the new battle royale kid on the block, Apex Legends. If you’re in any doubt about its popularity, the Apex Legends player count hit 10 million players in 72 hours this week. To see how these figures compare to last week, have a look at the Steam charts for 19-25. So there you have it, these are the games people are flocking or devoting their pre-order pennies to this week on Steam. So whether you want to leap onto a new gaming trend or merely discover something new to play, we hope this guide helps.